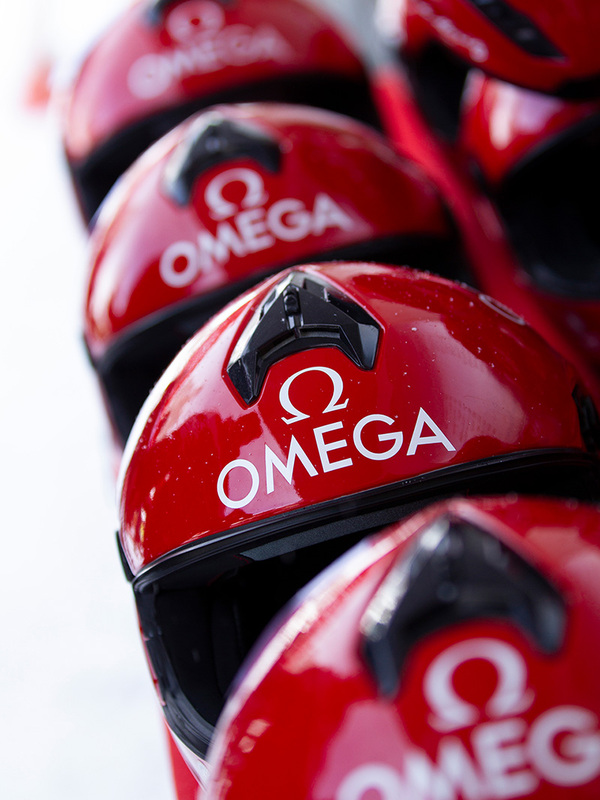 Forget catwalks and red carpets - OMEGA's Celebrity Bob Run in St. Moritz was all about famous actors and models racing downhill as fast as possible: 1,722 metres of pure adrenalin-rush. 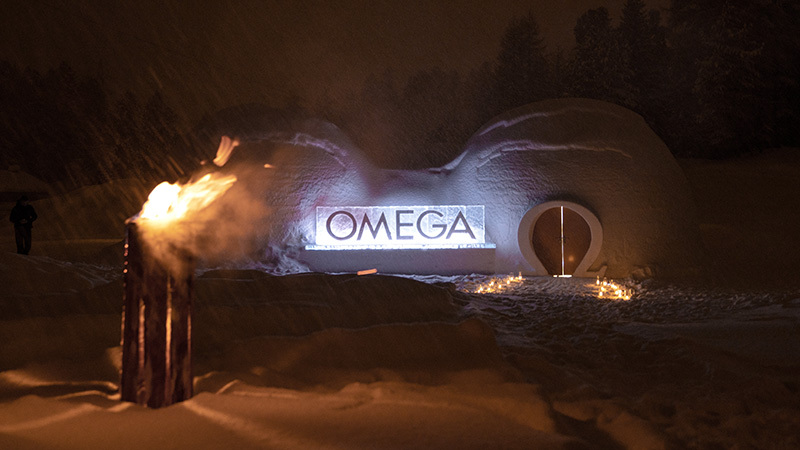 The fast-paced winter sport is not for the faint-hearted, but OMEGA's celebrity guests were up for the challenge and enjoyed every pulse-racing moment on the world famous Olympia Bob Run in St. Moritz. 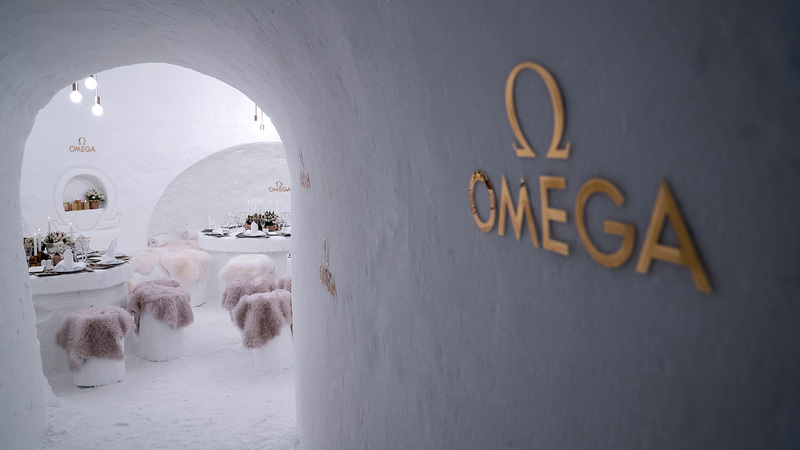 After the ultimate high-speed experience, OMEGA slowed the pace down to a trot and treated the star guests to a snow ride of an altogether different kind: a transfer by horse and sleigh to Clavadatsch restaurant for a relaxed post-bob lunch. 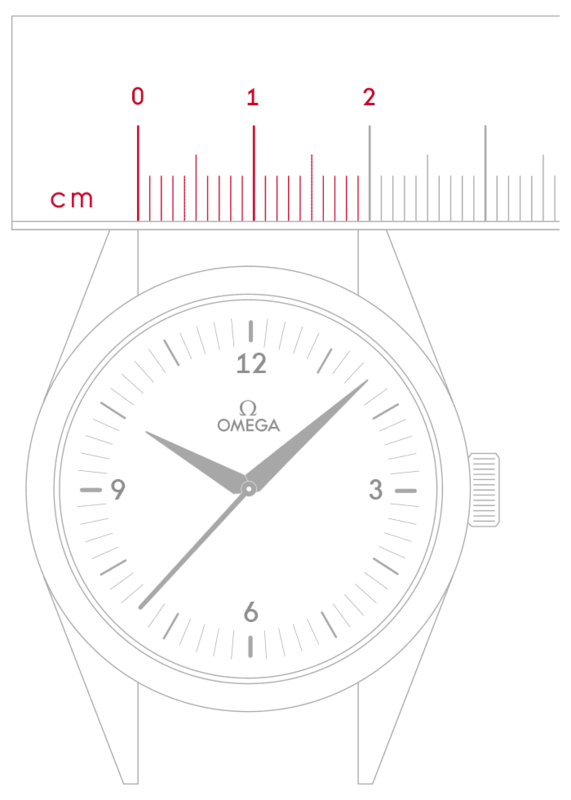 They certainly had a taste of Olympic Games glory. 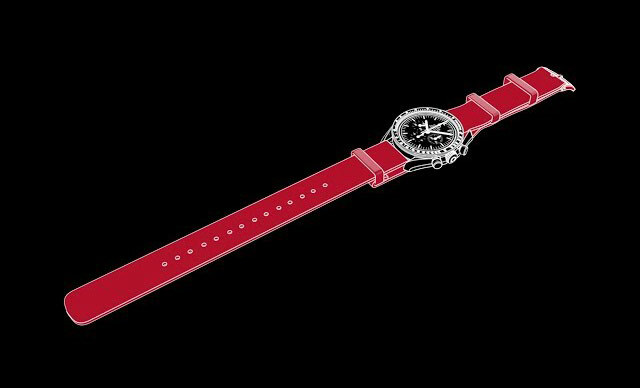 The prestigious Olympia Run was the Bob venue at the 1928 and 1948 Olympic Games. 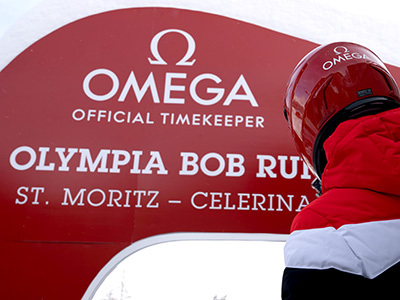 As well as being the oldest bob run in the world, Olympia in St. Moritz is the only run that is naturally refrigerated. Cool cuisine! 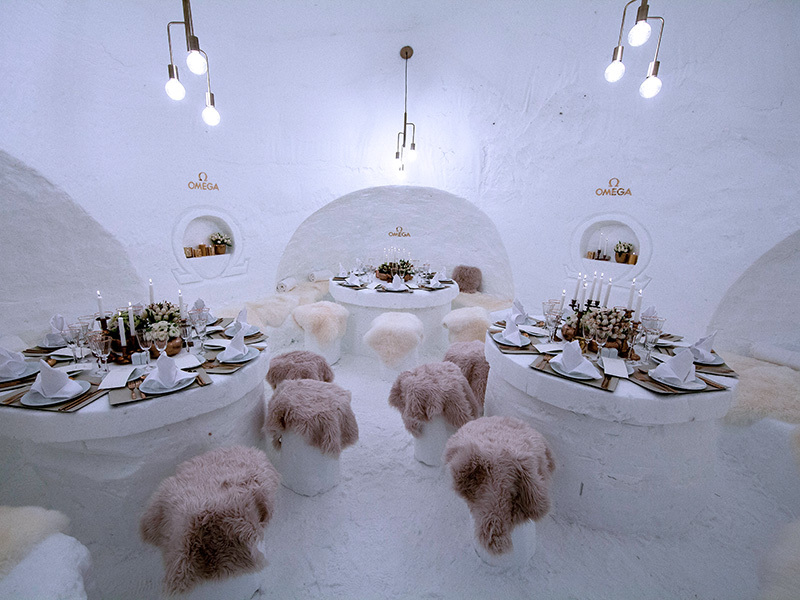 Guests enjoyed an igloo dinner the night before the Bob Run.